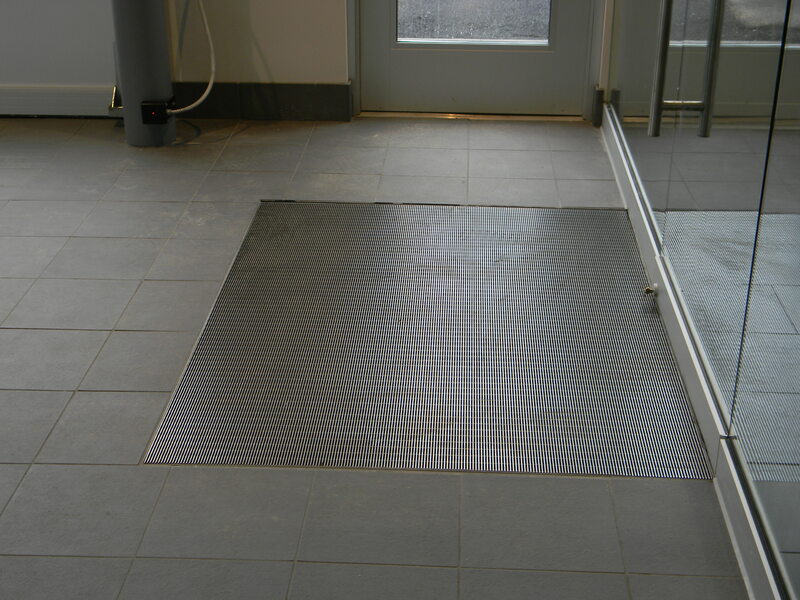 Pawling's line of Pro-Tek® Entrance Mats and Gratings offers a wide variety of options for all types of applications. 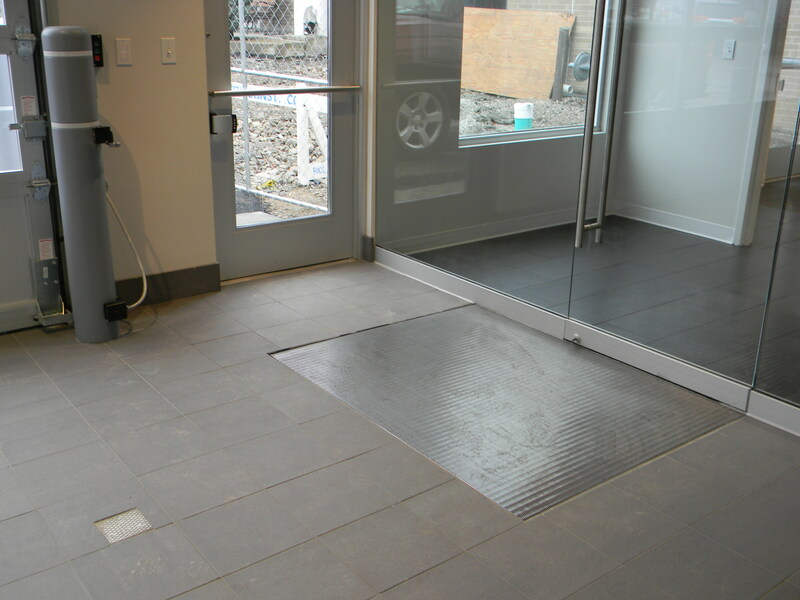 The goal is a functional system that contains moisture and debris on a continual basis. 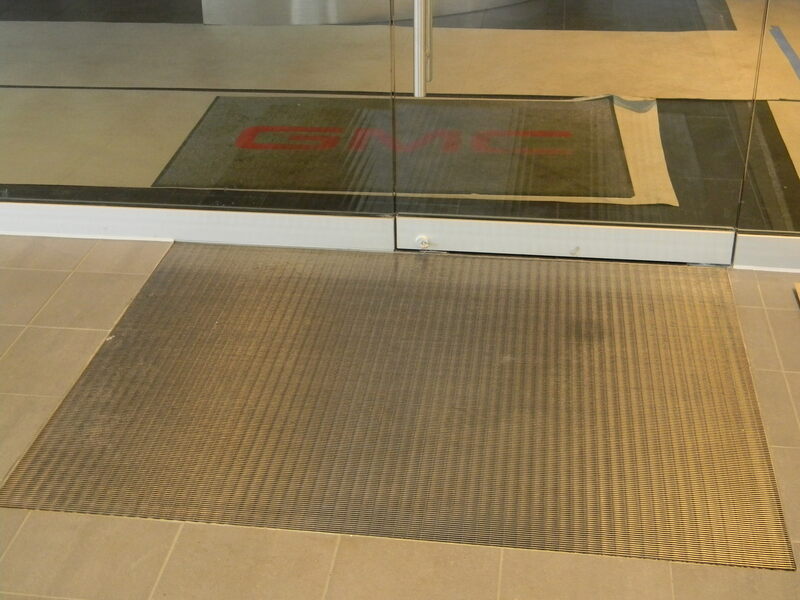 A well-designed system plays a vital role in providing a safe, clean and attractive entryway and interior environment. 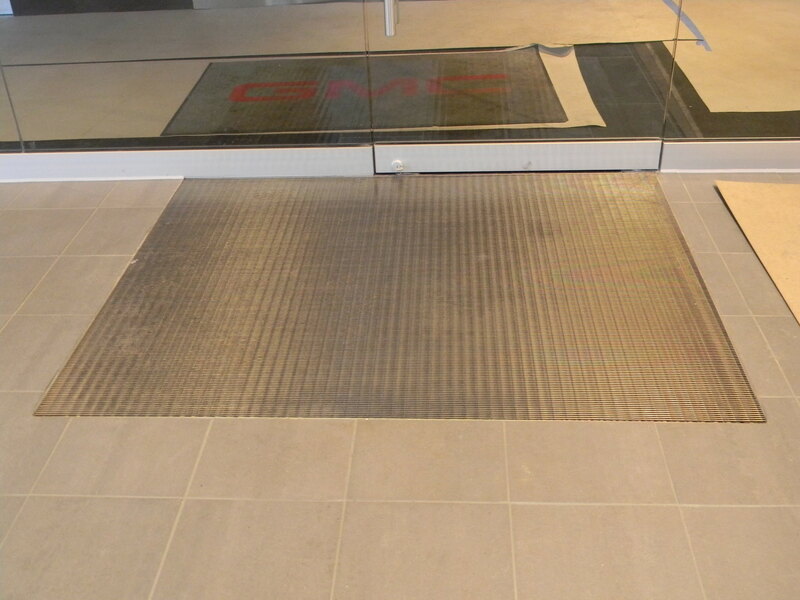 With a multitude of colors, frame materials, and layout options to choose from, Pro-Tek® Entrance Mats and Gratings can meet the needs of all commercial, industrial and institutional facilities.